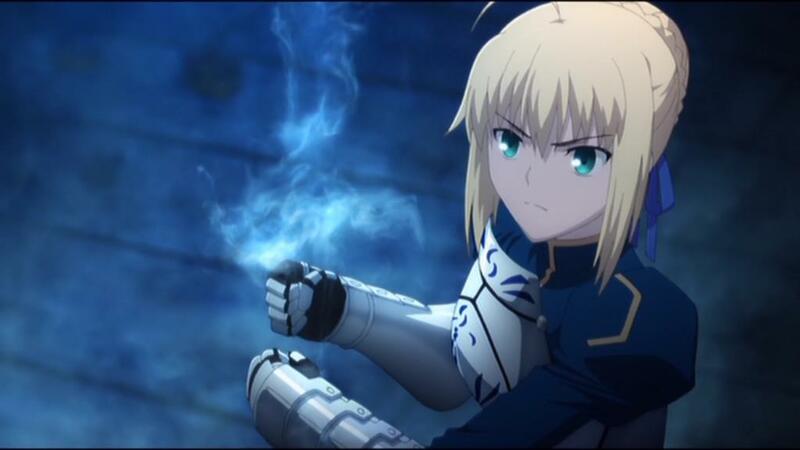 An article on UK Anime Network reveals that MVM Entertainment UK have been given the green light from Aniplex to release standard edition versions of Fate/stay night: Unlimited Blade Works on Blu-Ray within the UK. Originally Fate/stay night: Unlimited Blade Works was released as a Limited Edition Blu-Ray set, as well as standard edition DVD, with the four Blu-Ray discs (per part installment) being packaged in individual cases and in a chipboard artbox with a premium price tag. That confirmation that MVM UK are now able to re-release these part installments as standard edition Blu-Ray releases means that even more fans can experience the world of fate at a lower overall cost (or for those who wish to not have huge boxes on the shelf). MVM Entertainment UK have now revealed any release details, but with MCM London Comic Con taking place at the end of the month we can expect some announcements, or clarifications, to be made. In the meantime Fate/stay night: Unlimited Blade Works is available as a Limited Edition Blu-Ray sets and standard edition DVD sets.